ASTAC is excited to announce Fiber to the Home is now available in Utqiaġvik! In December 2017, ASTAC launched its Home Internet10 service giving Utqiaġvik customers the opportunity to increase their Internet speed from 1Mbps up to 10Mbps over our existing copper lines (where available). 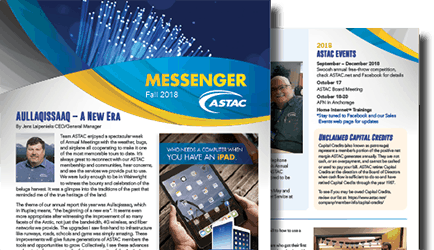 Since then, ASTAC has been installing Network Interface Devices (NIDs) on every home and business throughout the community and will continue to do so through summer 2019. This step links the aerial fiber on the poles throughout the community, to a NID box installed on the outside of a building. 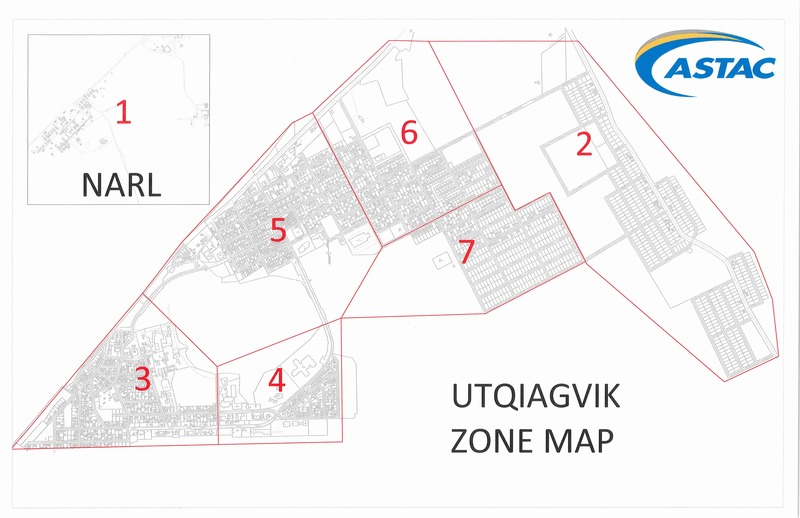 Between April and August 2019, ASTAC will begin installing Fiber to the Home by area zone (click the map below) to Utqiaġvik residences and businesses. During the installation a technician will change out your existing modem with new equipment, a GigaCenter (wireless router with built-in Wi-Fi). This equipment along with the new fiber connection will allow ASTAC to deliver faster data speeds throughout your home. 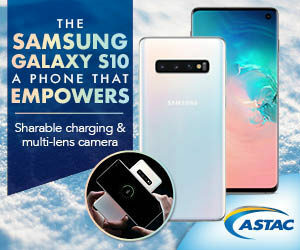 Current ASTAC Home Internet10 and DSL customers interested in upgrading or converting their Internet service, or new customers interested in this exciting new service are asked to fill out the following information. Your request will be reviewed by our Customer Experience team and you will be contacted by someone to schedule an appointment according to your area zone. ASTAC appreciates your interest and looks forward to speaking with you soon. Note: Customers must have ASTAC home phone service to receive Internet service.